Featuring high resolution displays and fine thermal sensitivity, the T Series has been designed for intensive long range or high temperature inspections. The T Series also features an optional rotating optical block to allow easy scanning of overhead targets. 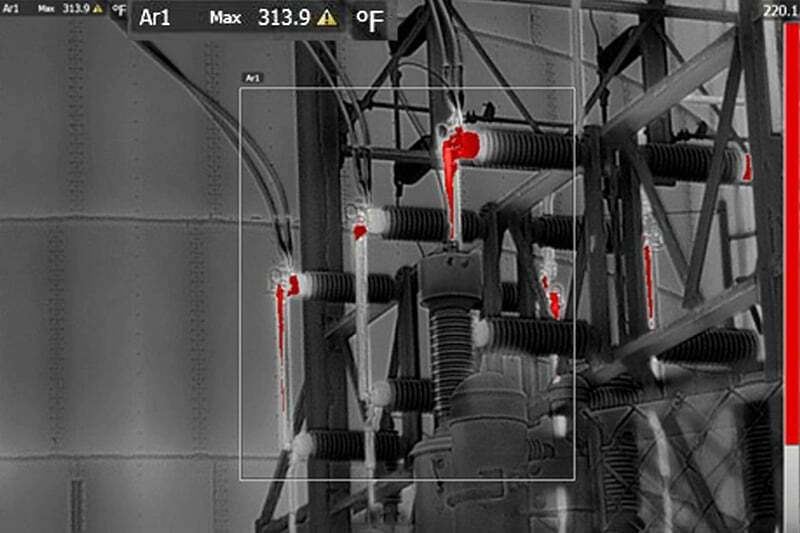 The highly adaptive T660 is the first fully automatic infrared camera on the market. 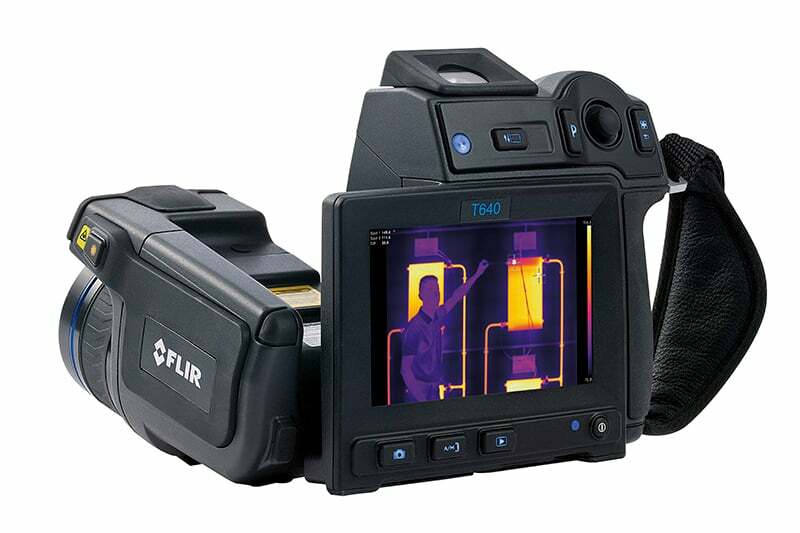 Offering unsurpassed features and performance, the T660 allows the operator to use the infrared and the visual images to highlight objects of interest by sketching or adding predefined stamps directly onto the camera’s capacitive touch screen. 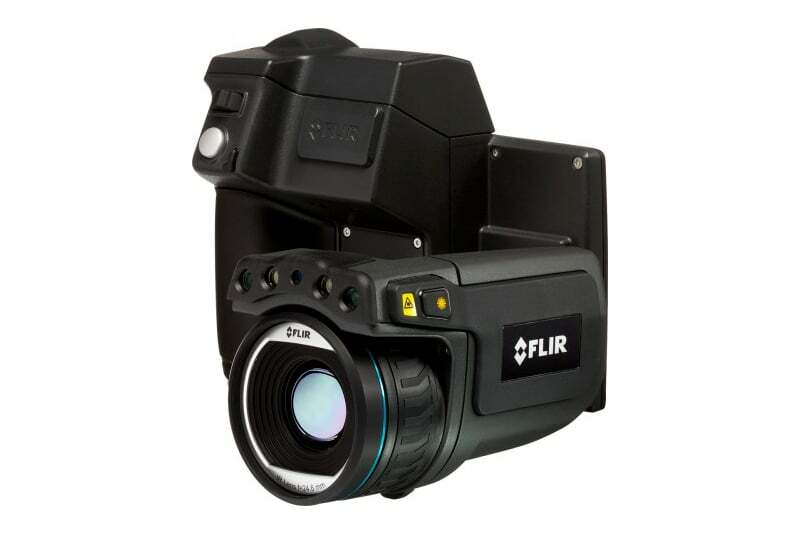 The camera combines comfortable ergonomics and an innovative walk-up-and-use interface with brilliant image quality of 640 × 480 pixel infrared resolution. 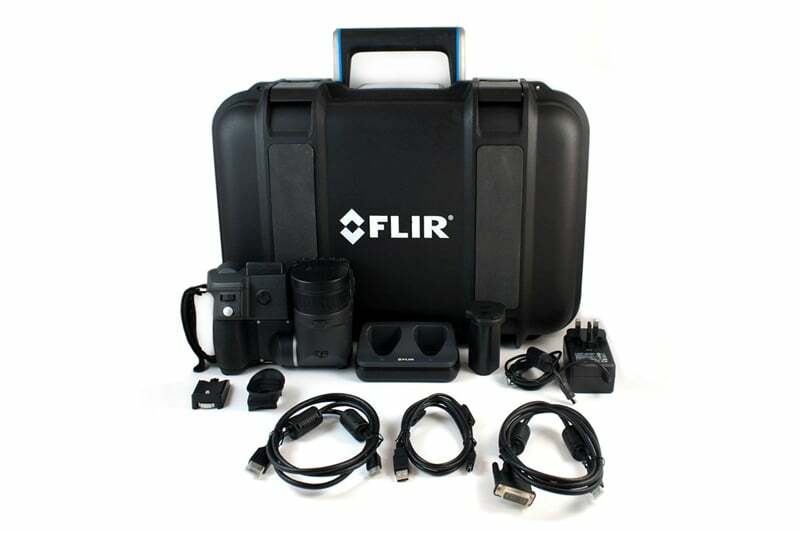 To find out more about the FLIR T Series thermal imaging cameras or to place your order, please Contact Us. Alternatively Request a Quote through our online system. 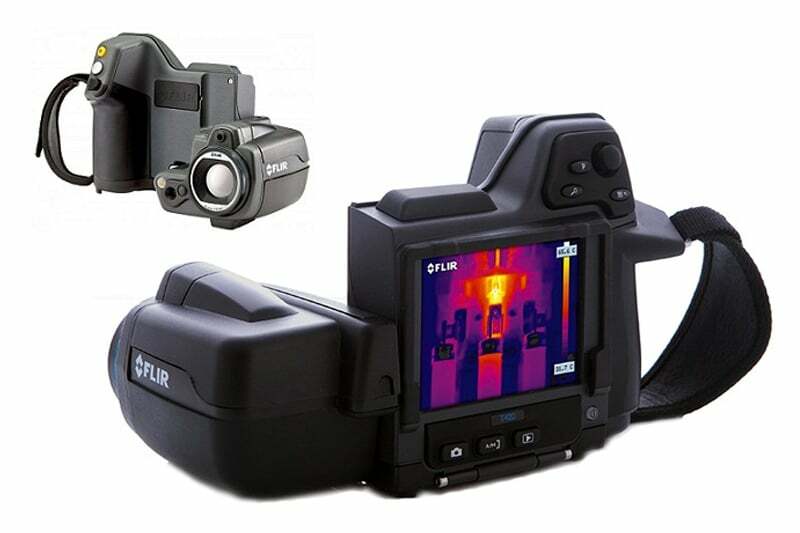 Contact us to find out more about the FLIR T Series thermal imaging cameras or any of our other thermal imaging cameras, or request a quote online.